This American style fridge freezer comes with our NeoFrost™ technology which provides 2x faster cooling, fresher food and a freezer you won't need to defrost. And the EverFresh+® crisper drawer keeps your food fresher for longer - up to 30 days. 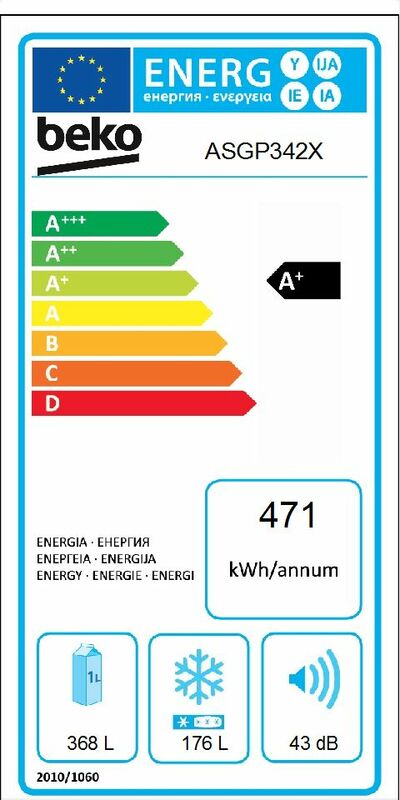 The ASGP342 comes with a 2 year guarantee as standard.